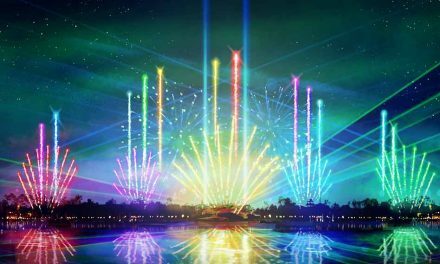 Universal Orlando Resort has extended its “Two Days for the Price of One” Florida resident ticket offer. The offer is now available for purchase through July 31, 2018. 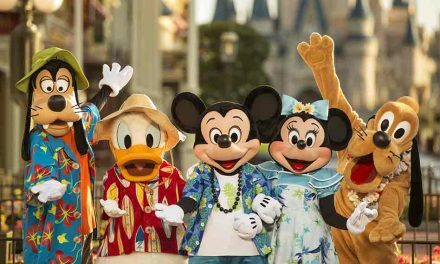 With the purchase of a 1-Day, Park-to-Park ticket to experience Universal Studios Florida and Universal’s Islands of Adventure, Florida residents will get a second day completely FREE to use anytime now through August 1, 2018 with no blockout dates. 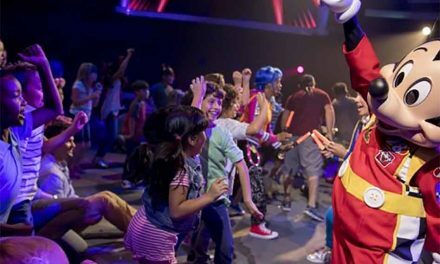 That’s two days filled with roller coaster thrills, meet-and-greets with your favorite characters, and family favorite experiences like Jurassic Park River Adventure and the sweet new addition to Seuss Landing – Honk Honkers, a gourmet cotton candy shop where guests can customize giant cotton candy creations with a variety of flavors and toppings. And, with the Park-to-Park ticket benefit, guests can pass through Platform 9 ¾ to board the iconic Hogwarts Express to travel between The Wizarding World of Harry Potter – Diagon Alley and Hogsmeade. 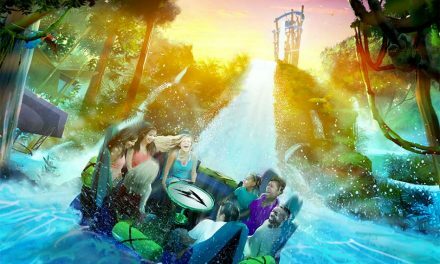 Florida residents can also witness a state-of-the-art new nighttime experience – The Nighttime Lights at Hogwarts Castle – running select nights at Universal’s Islands of Adventure, as well as Universal Studios Florida’s newest ride, Fast & Furious – Supercharged, where fans can join the Fast & Furious family as they step into the action of the blockbuster film franchise. This ticket can be used on non-consecutive days and features zero blockout dates. It is valid for purchase online with a UPC code from 12 oz. cans of Sprite® or Fanta® Orange. CLICK HERE to take advantage of this incredible limited-time offer today. 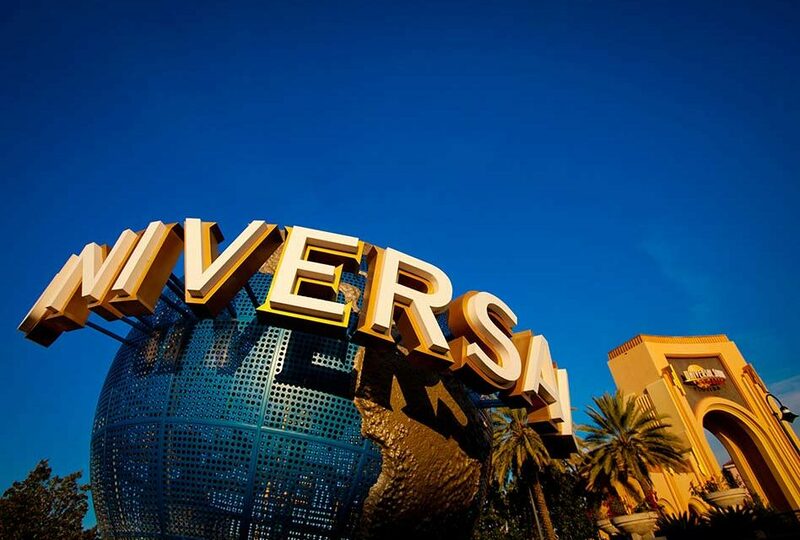 To learn more about Universal Orlando’s current Florida resident offers, visit www.UniversalOrlando.com.